The iconic Funiculi lamp which was launched in 1979 returns in a new edition that brings the sleek floor lighting to a new generation of design aficionados. 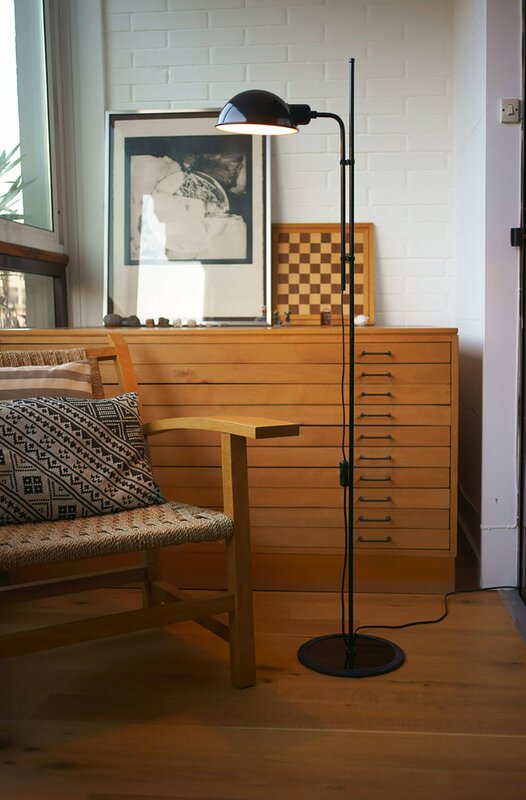 Created by Luis Porqueras, the Funiculi Floor Lamp features the designer’s penchant for using minimalism to find the essence of objects through clean lines and simplicity. The name is a reference to the “funicular” cable railway and to the action of moving an object up and down. 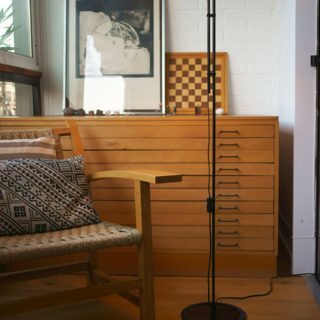 Thus, the floor lamp is designed to be easily adjustable in height but the shade can also be moved 360 degrees, offering complete flexibility. The light can be directed towards a reading space or upwards, to suit any need. Funiculi is manufactured by Marset and comes with a rubber on the bottom of the stand for more stability. 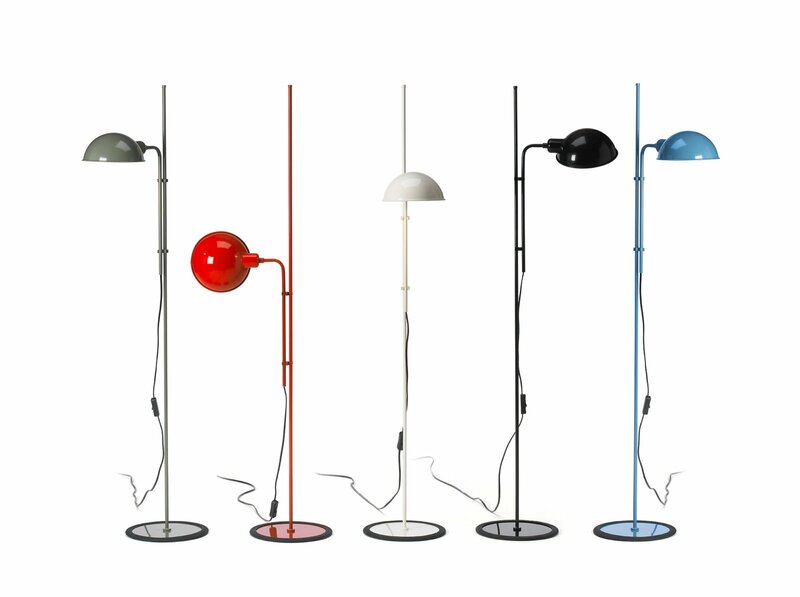 This modern floor lamp is made from aluminum and it’s available in four colors: black, white, red, and moss gray.